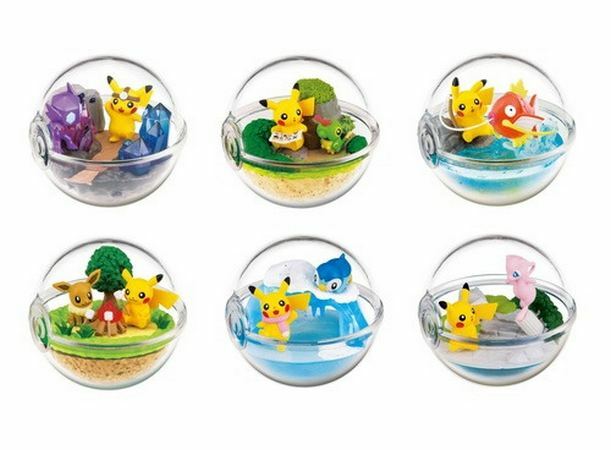 In a surprise move by the Japan Pokemon Centers, they released a 5th set of Terrarium figures on August 10, 2018. This set was not publicized and was exclusive to the Pokemon Centers in Japan. For those of you who are not familiar with Terrarium figures, they are mini figures made by Re-Ment company. 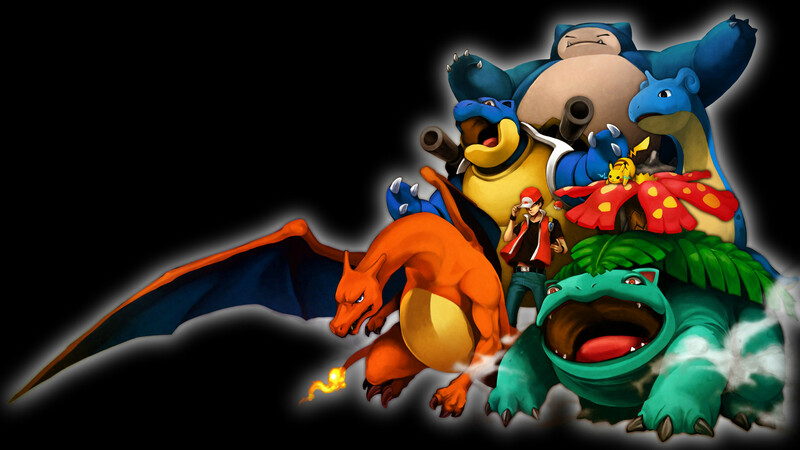 They come inside a clear plastic Pokeball shaped capsule which resembles a mini terrarium. Vol. 3 featured Charmander, Zapdos, Cyndaquil, Misdreavus, Vaporeon & Celebi. The “EX Alola” set featured Pikachu/Rowlet, Litten, Popplio, Mimikyu, Alolan Vulpix & Bewear. The “With Pikachu” set features Pikachu in a combination with Sableye, Caterpie, Magikarp, Eevee, Piplup & Mew. These sets sell out fast, but you can still find many of them on Pokevault while supplies lasts. Stay tuned for more news regarding future Terrarium figures sets.